KRAAK | Sleaford Mods Jobseeker"
Single by Nottingham nihilistic poets Sleaford Mods. 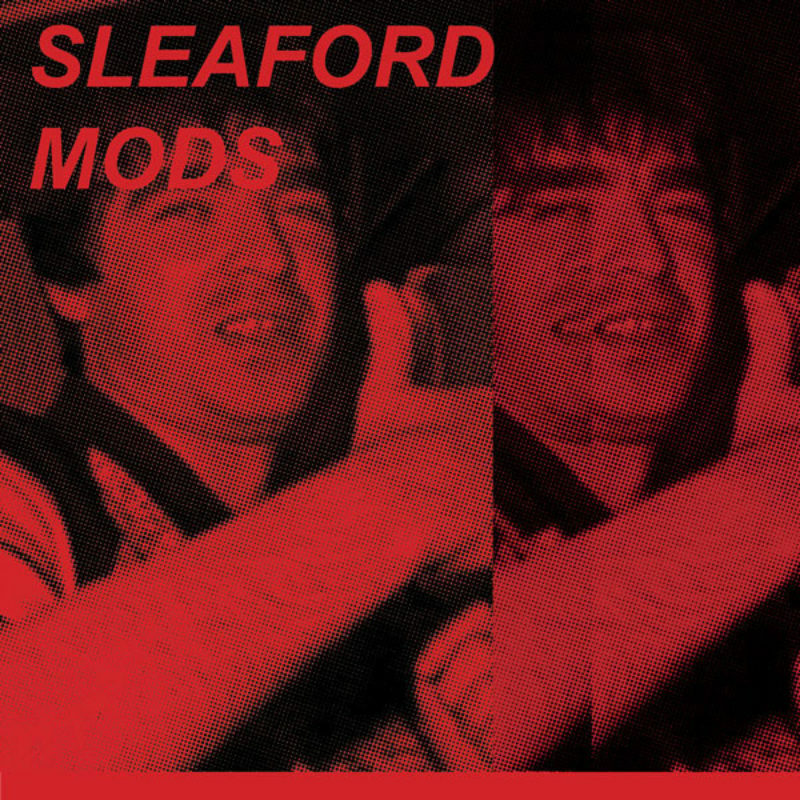 Sleaford Mods are the product of Britain's harsh reality. It's a punk band that, by lack of sympathy for the human race, replaced its members with a laptop. Their songs are fueled with working class philosophy, the vibe is bleak. You've got to be able to sell yourself so I stuck my life on eBay. £ 25 mate. True Allan Sillitoe heritage and the artistic proof that, outside of the The Cameleon Pub, Notthingham will always be the wrong side of the river Styx. Their new lp Austerity Dogs was just released through the Harbinger Sound label.